I’m sitting here at the computer trying to figure out what I want or need to say. 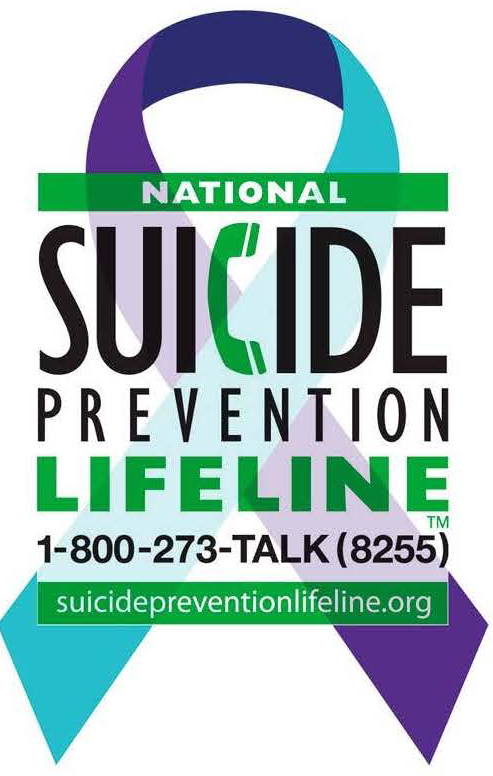 Here goes nothing… We’re losing too many people to suicide. We’re not reaching out enough. We’re not supporting enough. If you’re supporting someone close to you to the best of your ability, great. But we still need … Continue reading Please Stay Alive!